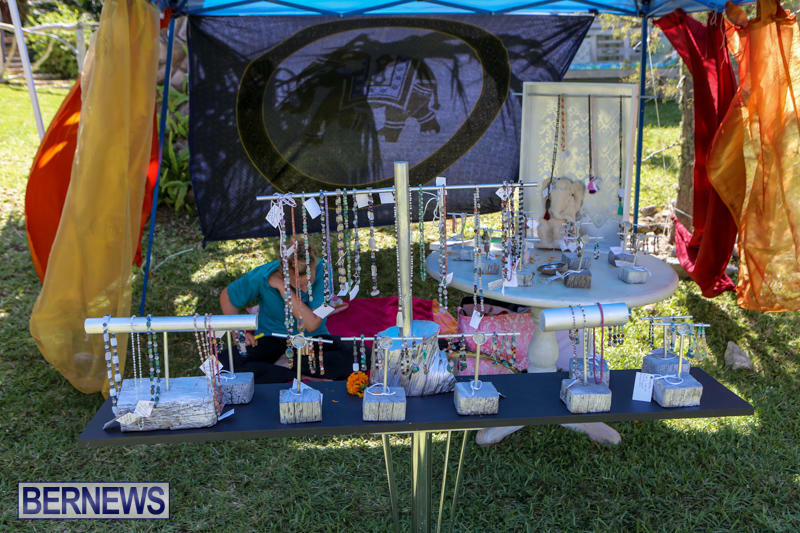 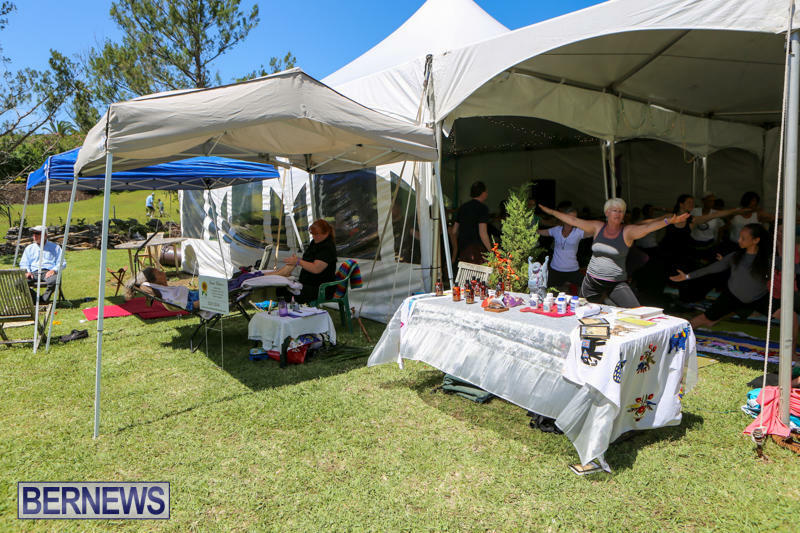 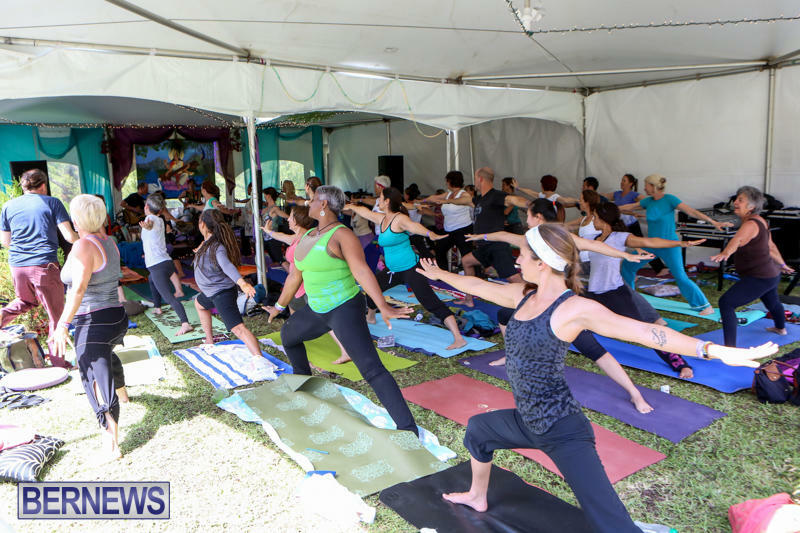 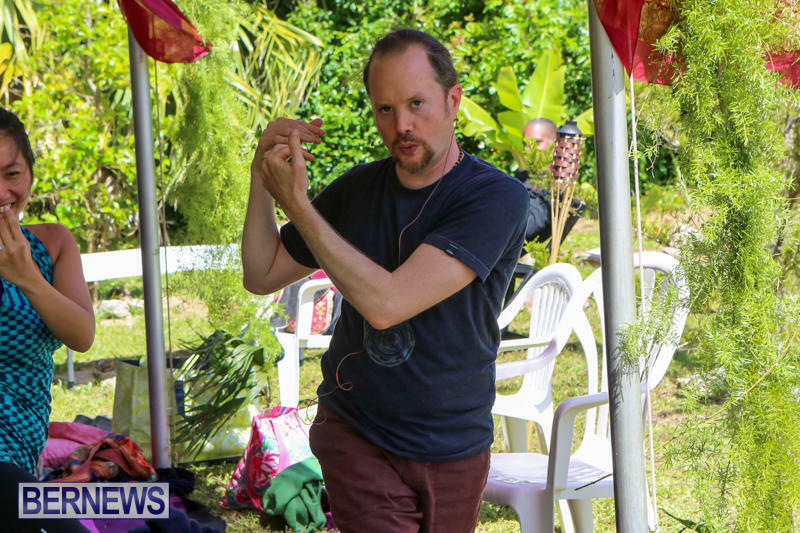 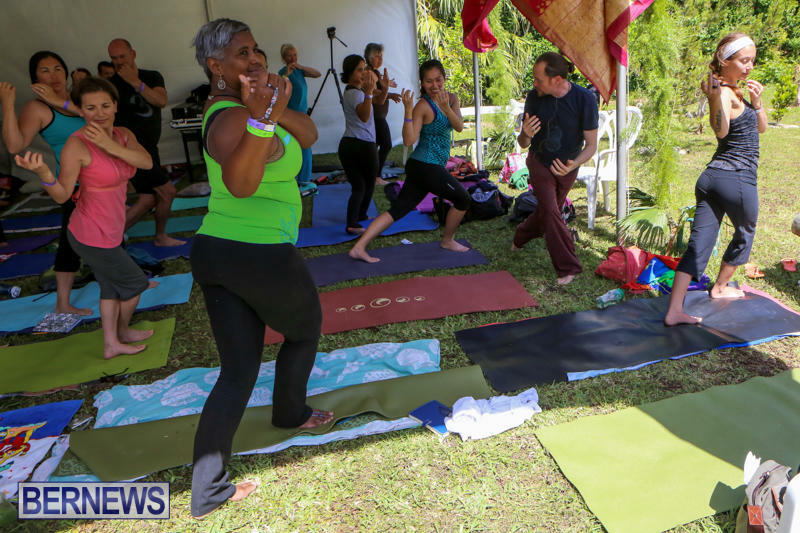 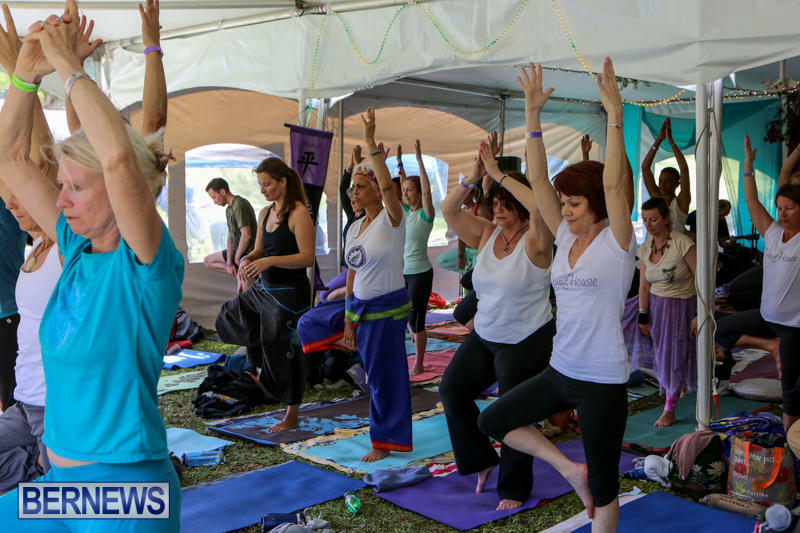 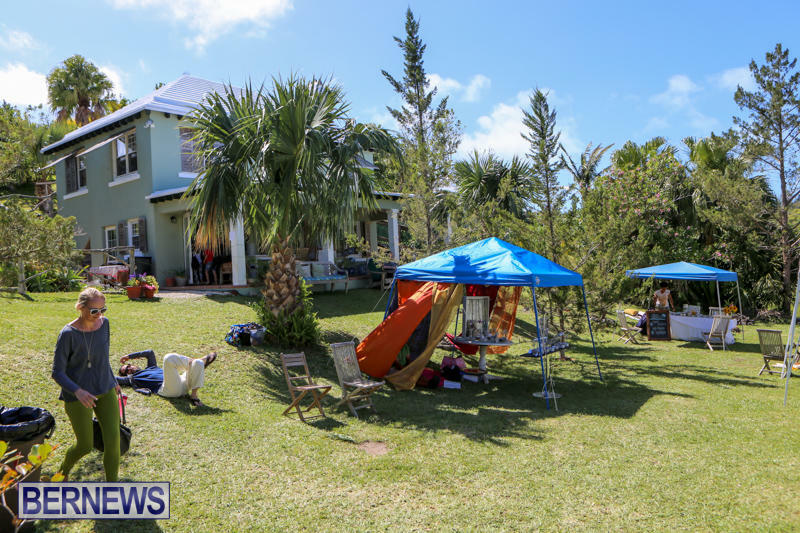 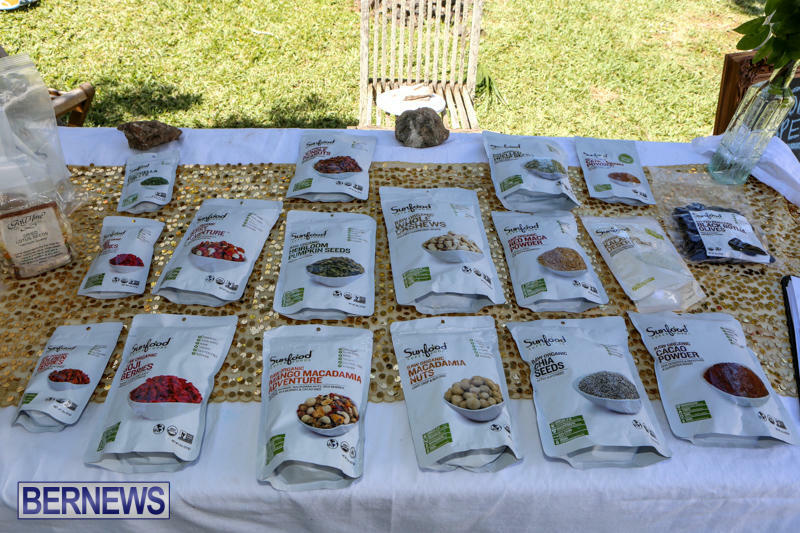 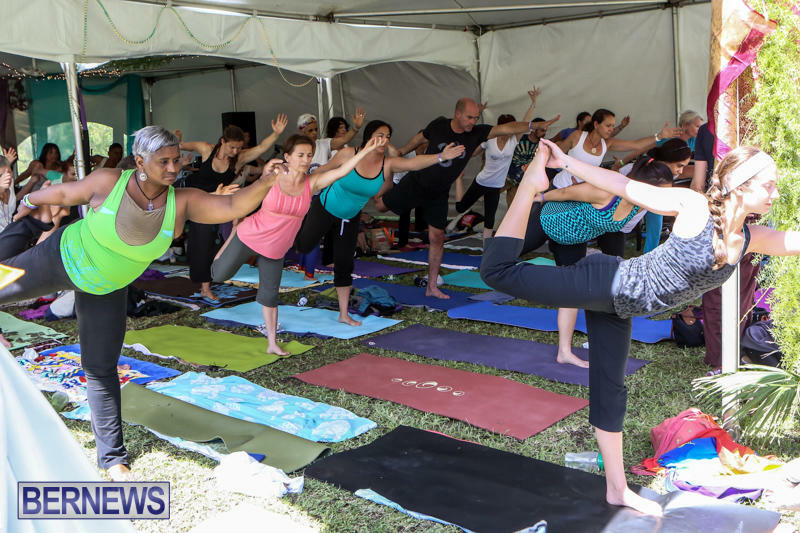 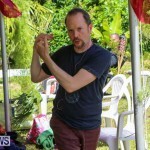 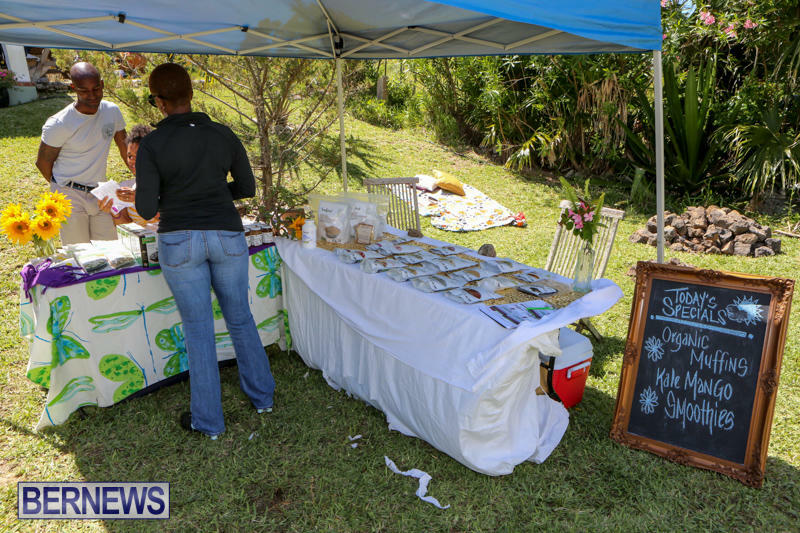 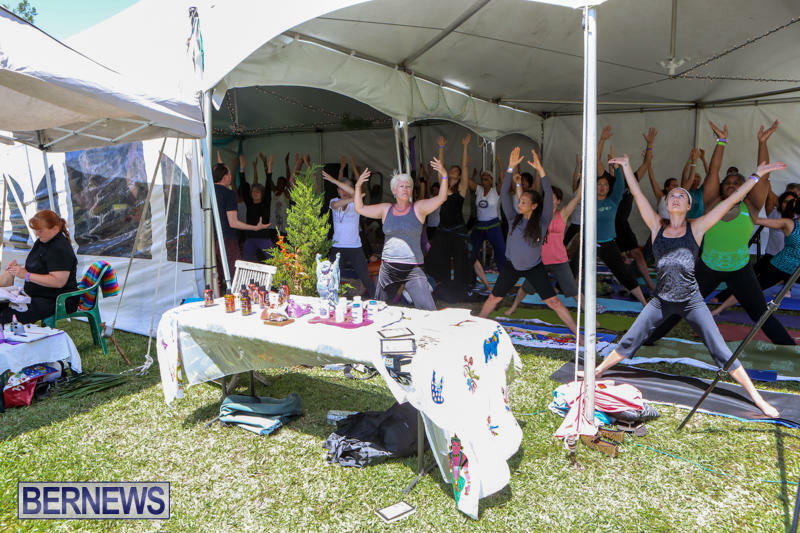 Spirit House Bermuda presented Om Fest from May 1 through May 3, an event focusing on topics including yoga and meditation, along with music and food. 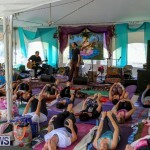 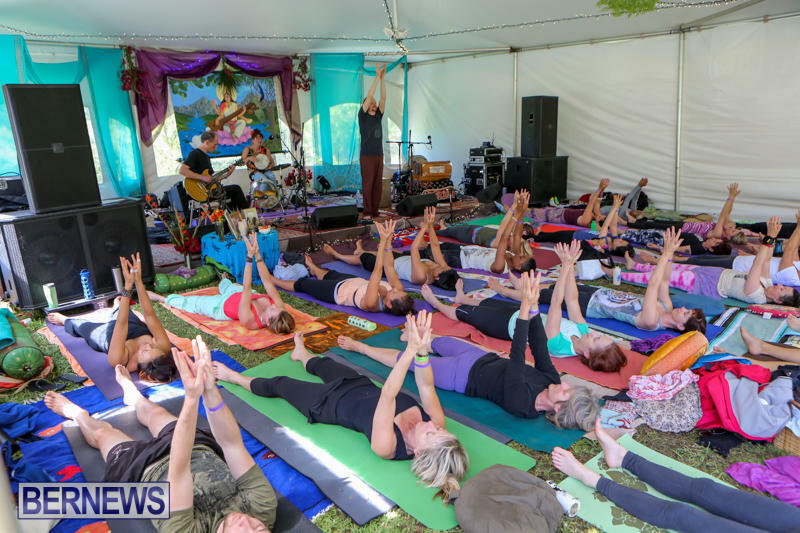 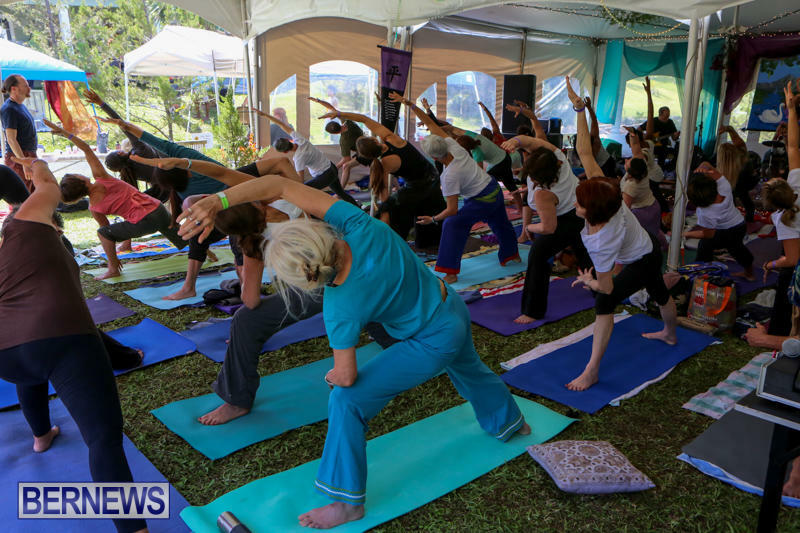 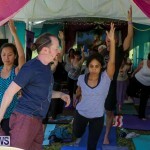 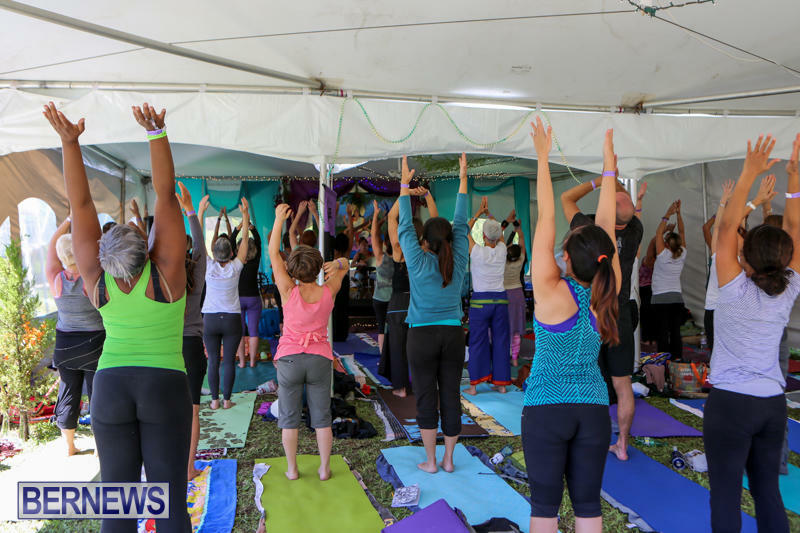 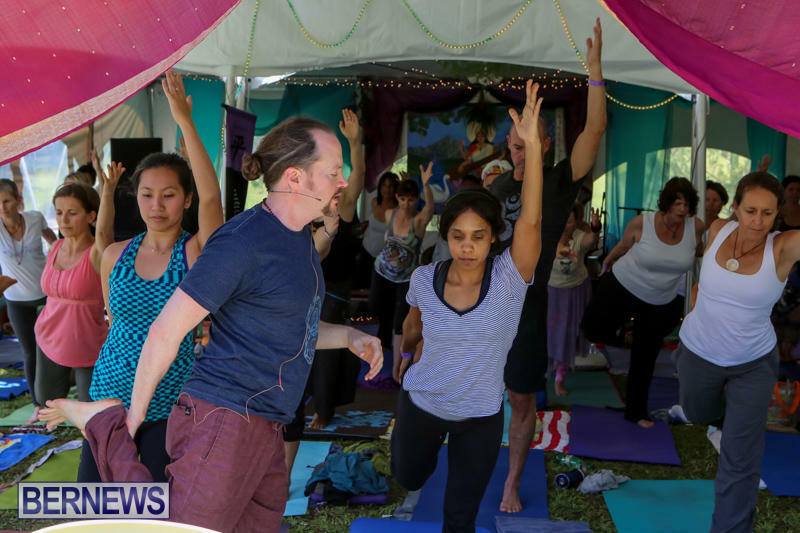 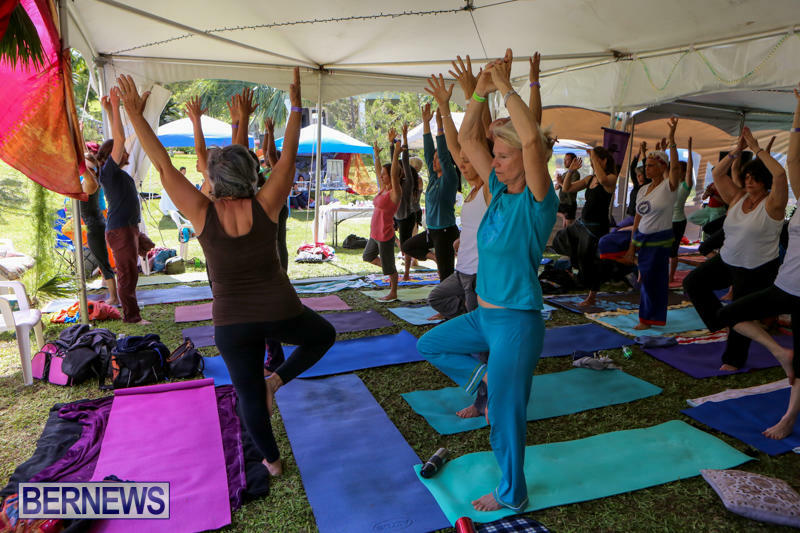 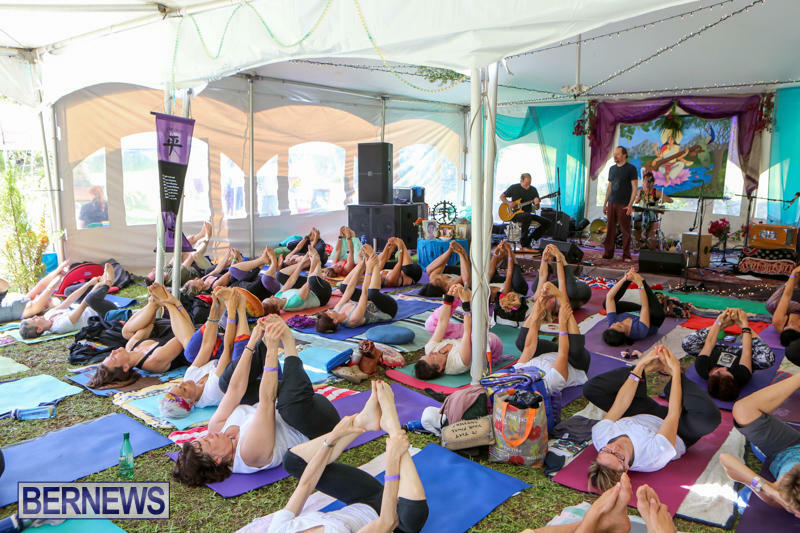 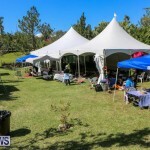 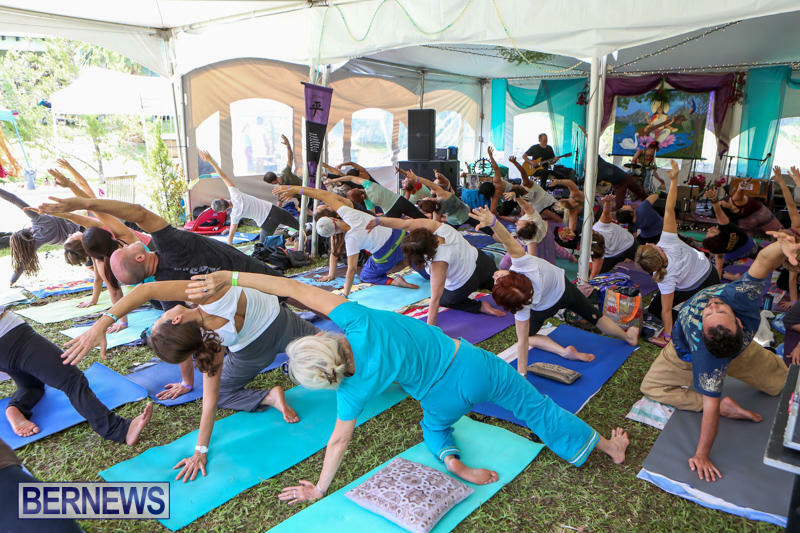 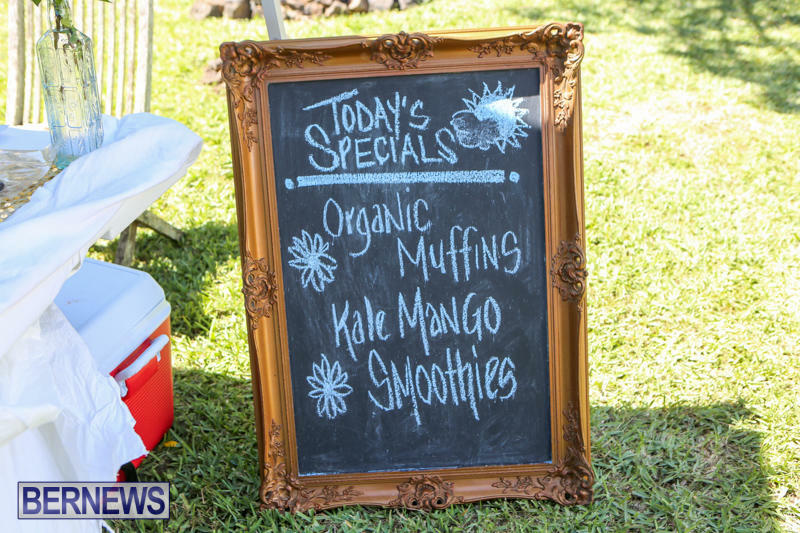 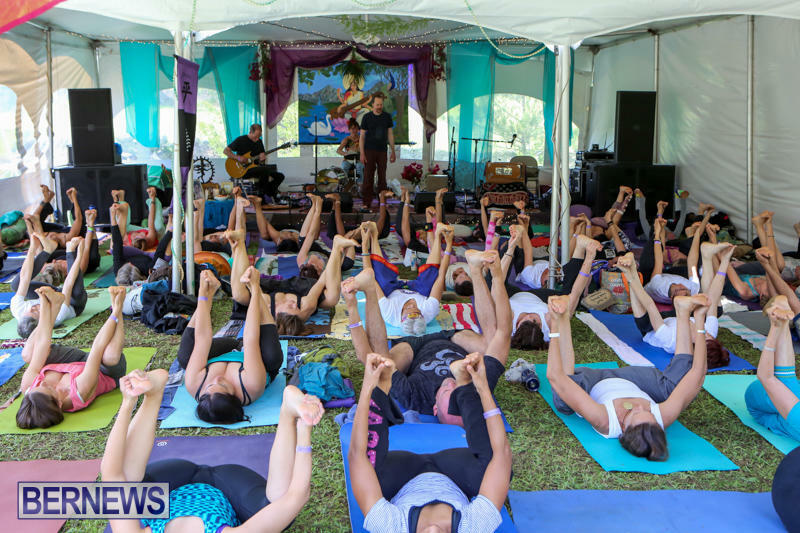 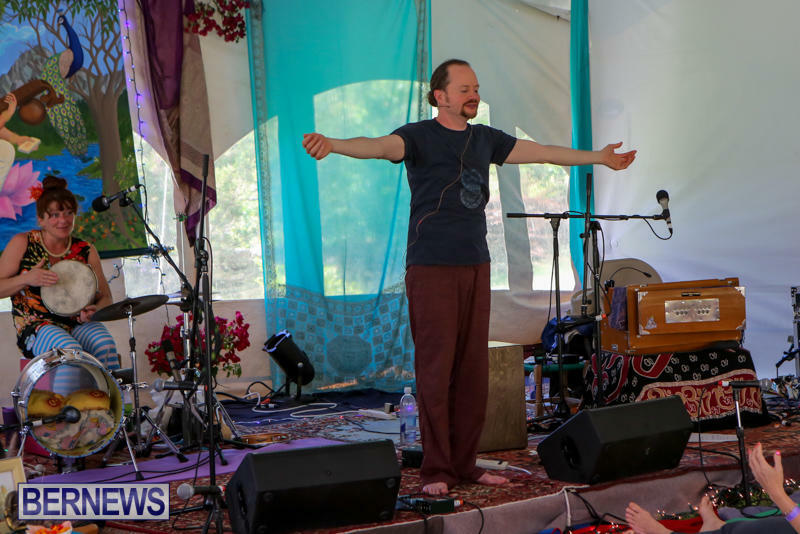 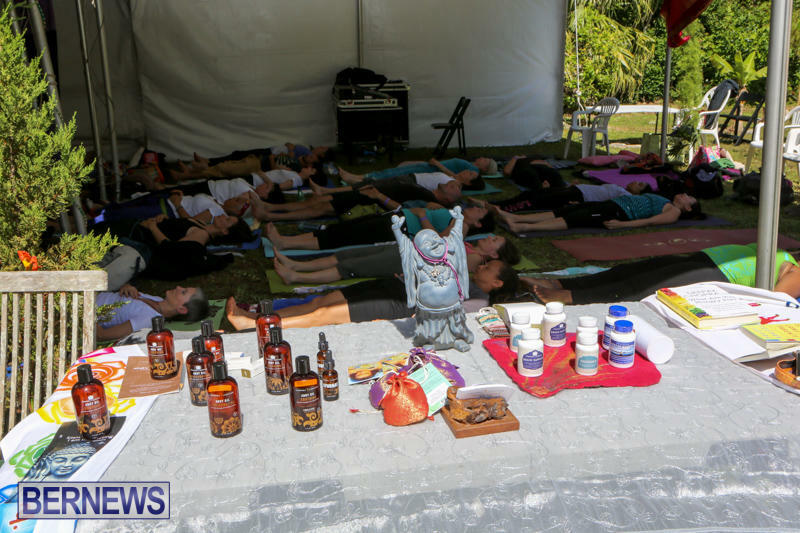 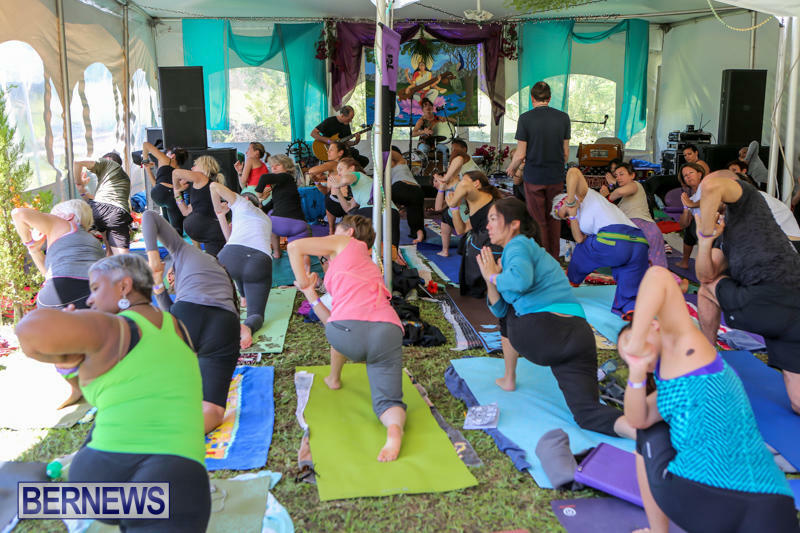 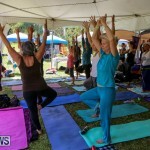 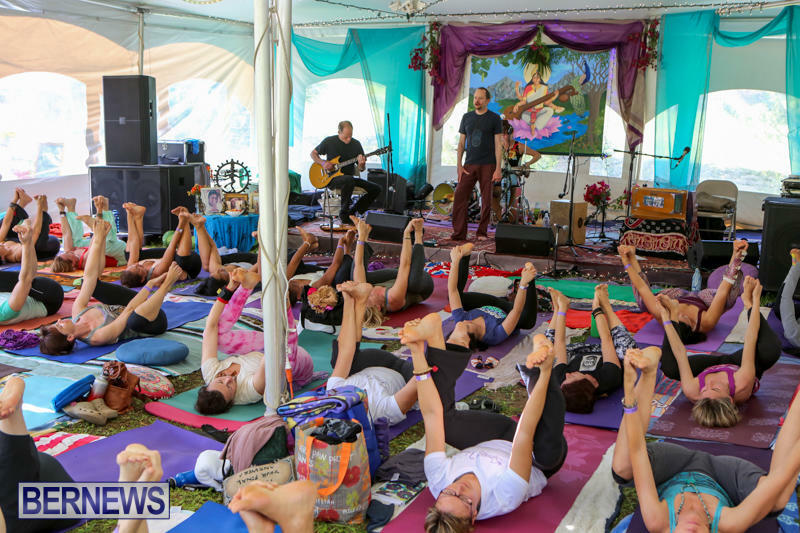 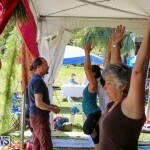 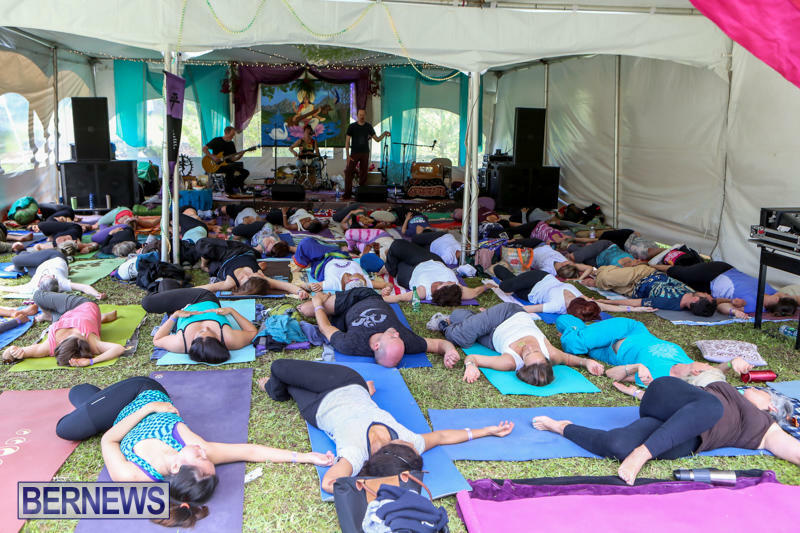 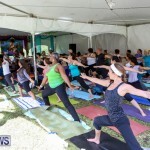 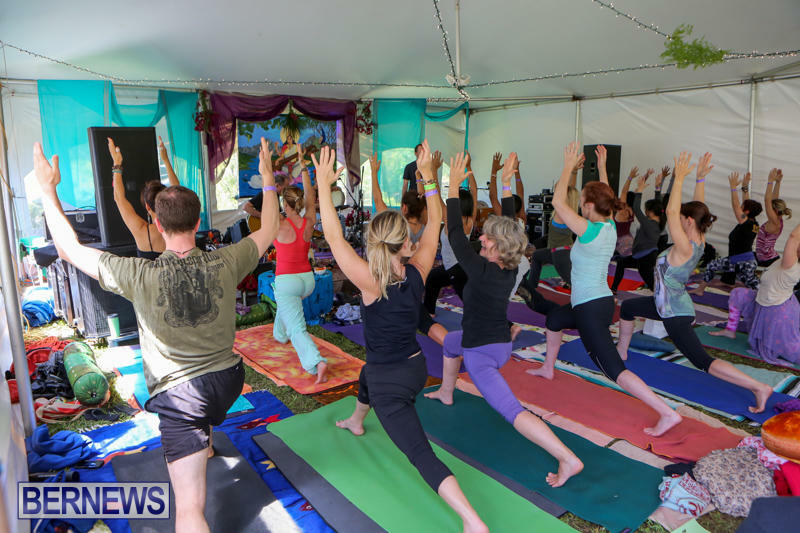 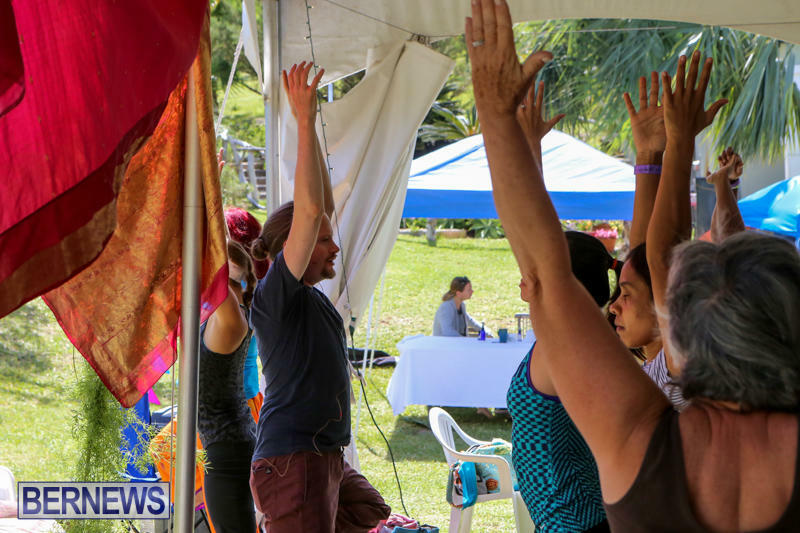 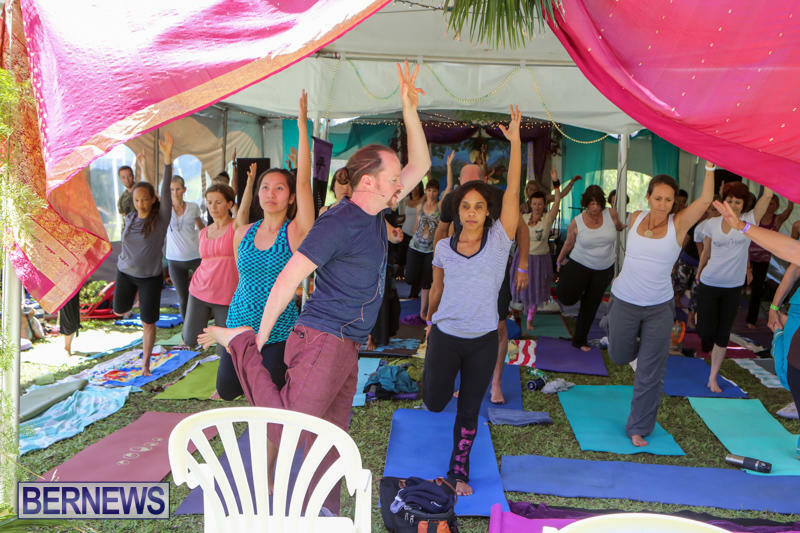 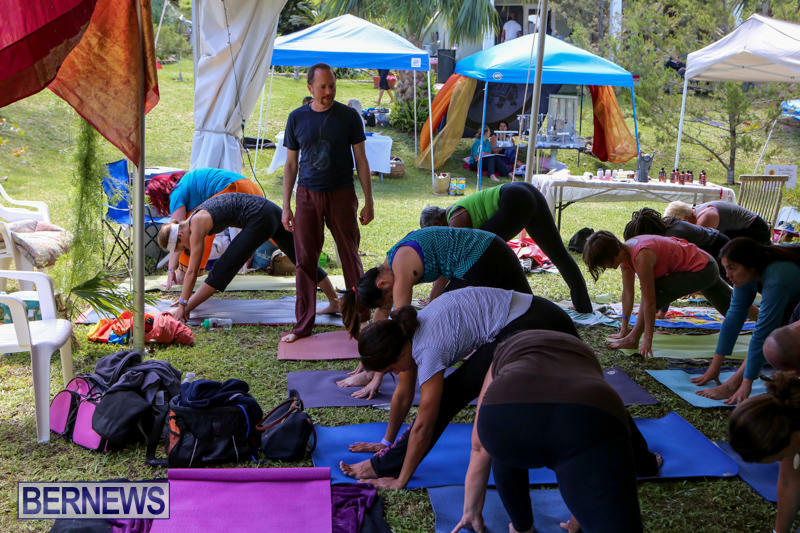 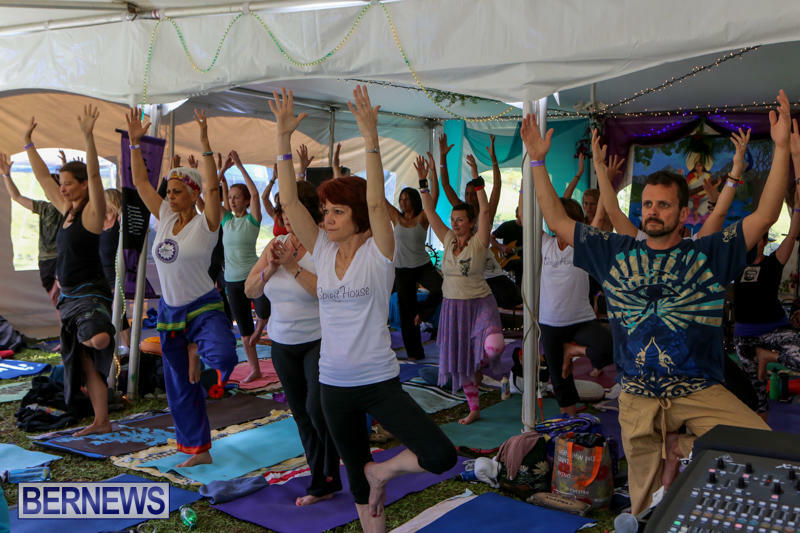 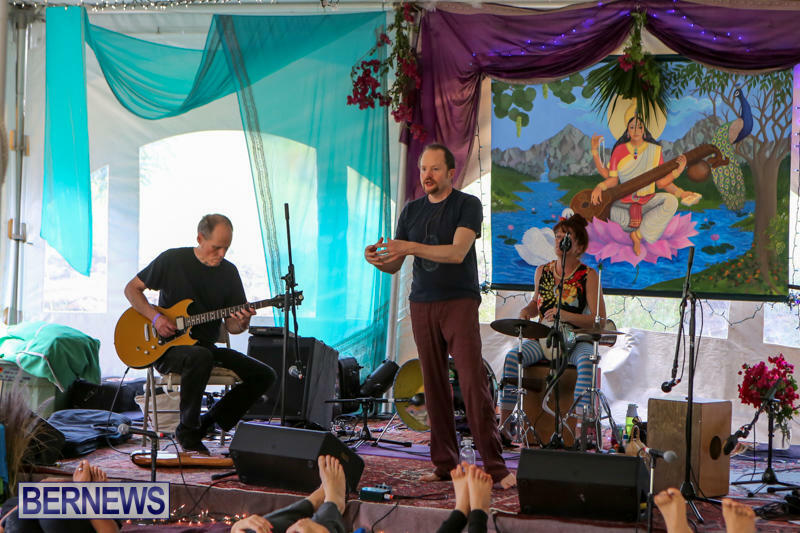 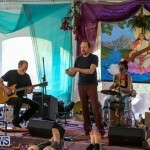 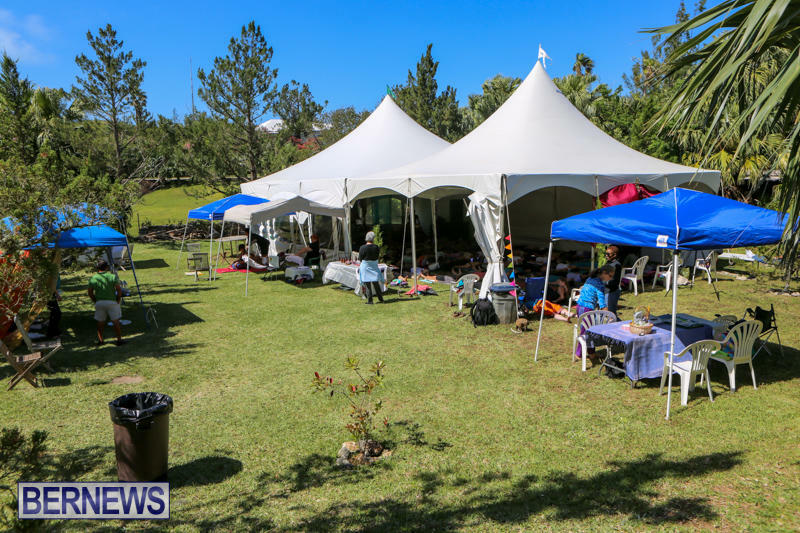 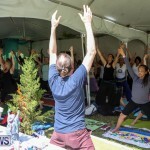 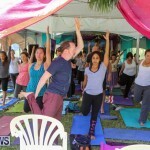 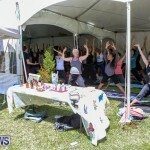 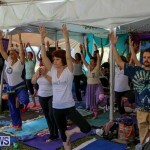 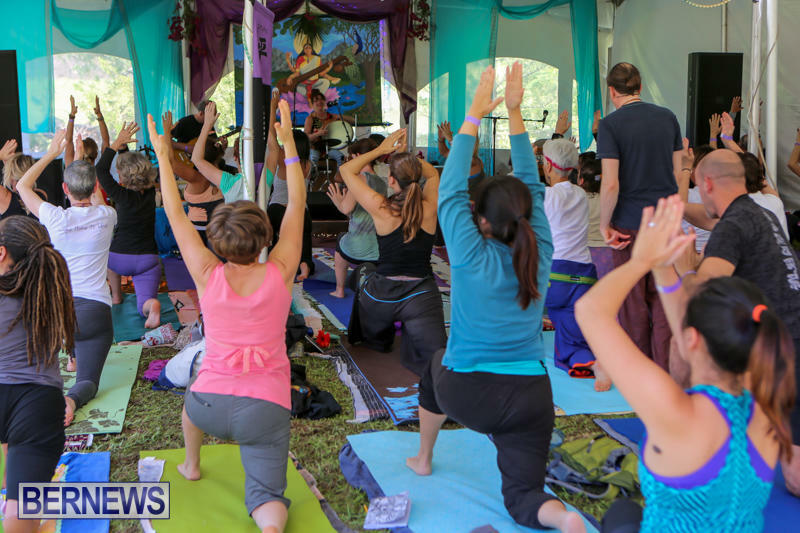 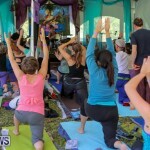 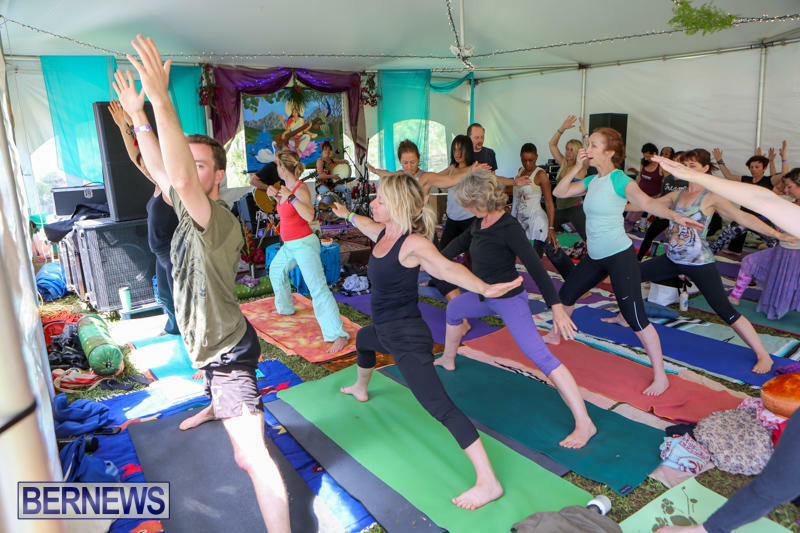 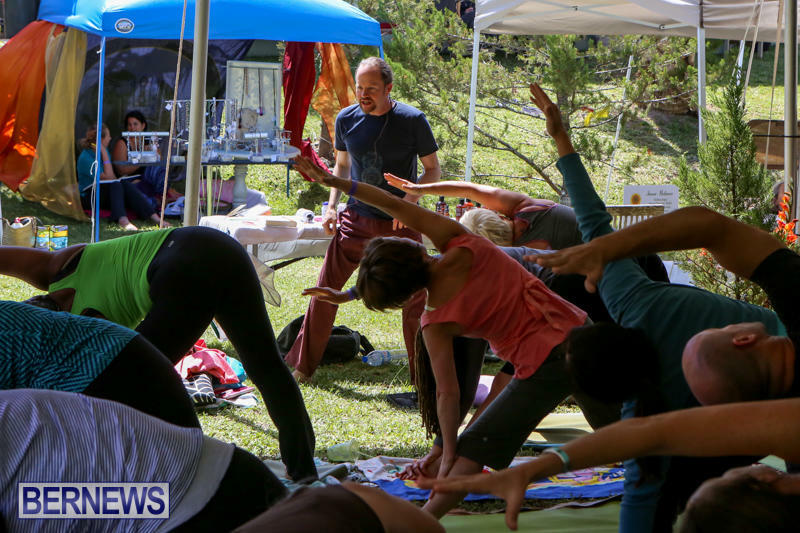 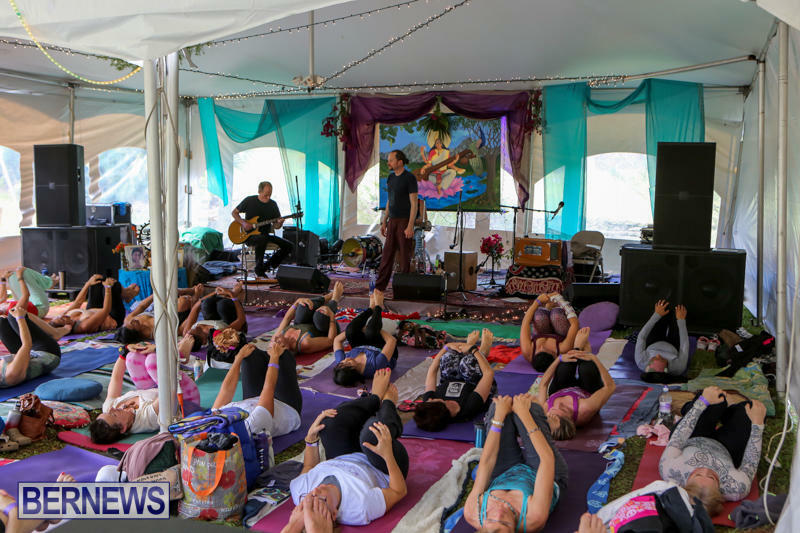 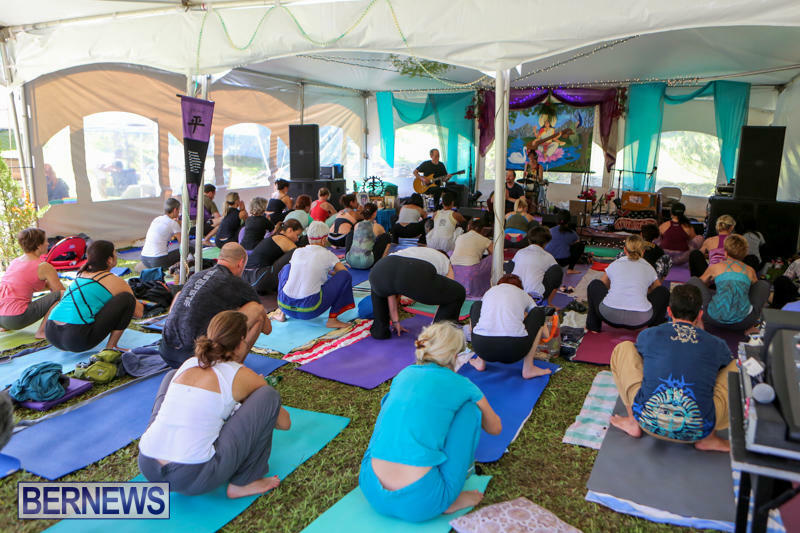 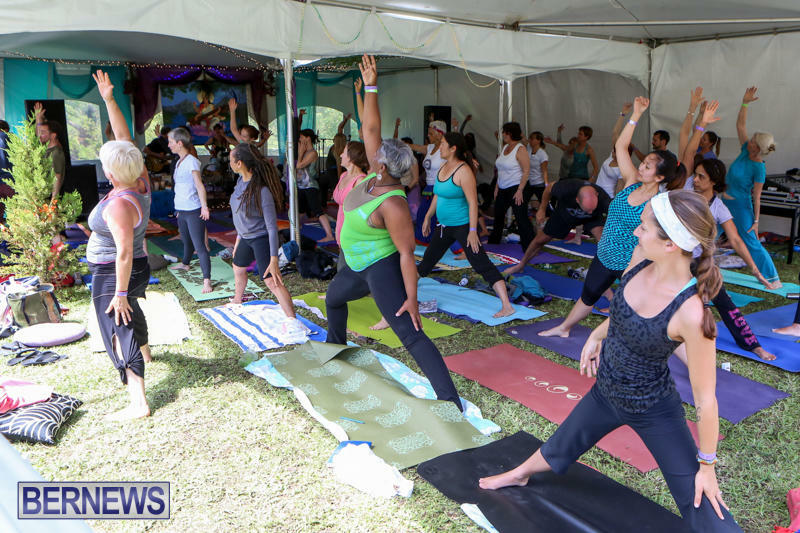 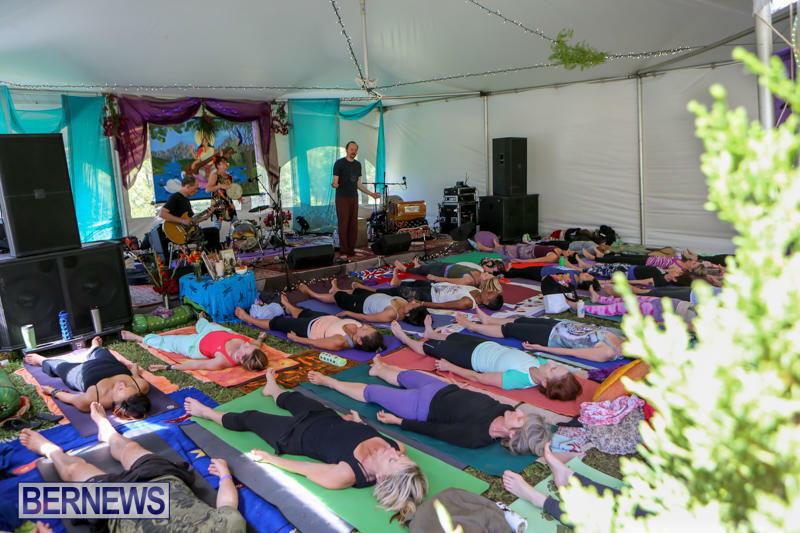 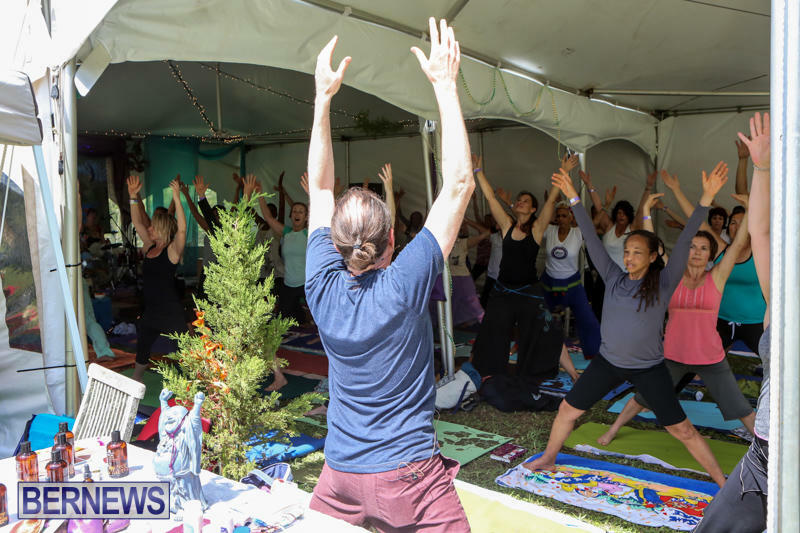 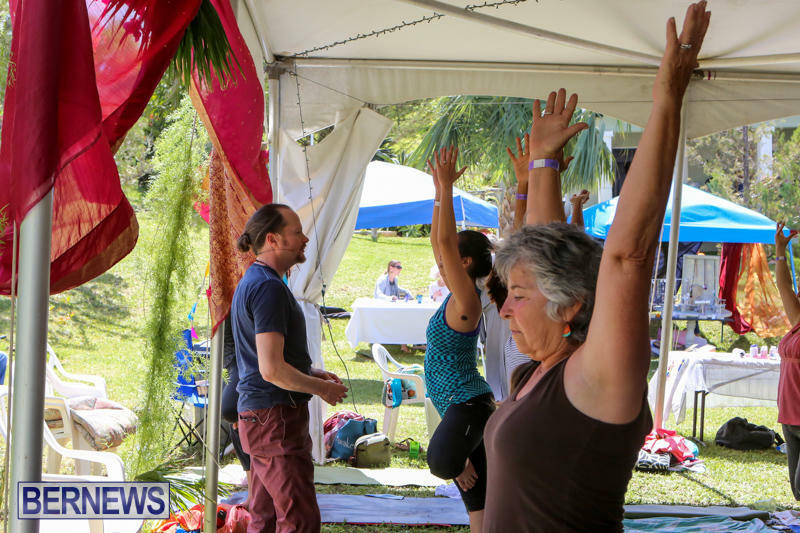 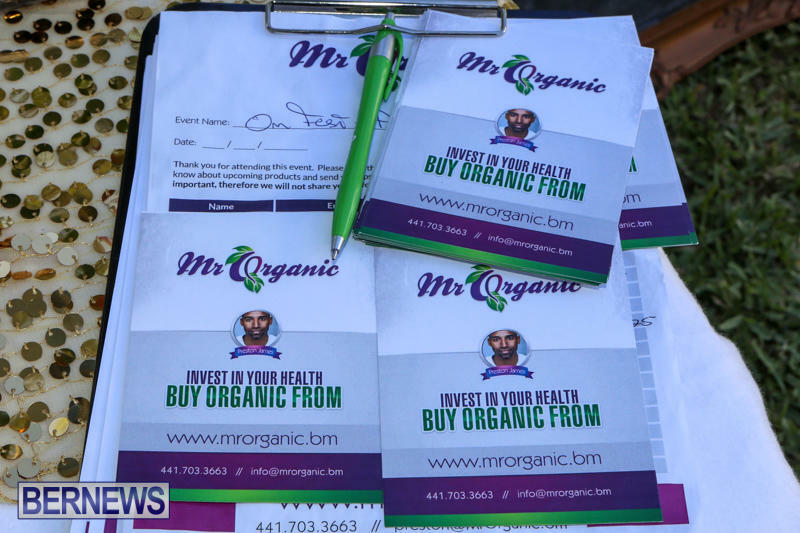 Om Fest provided dialogue and workshops on vinyasa yoga, bhakti yoga, jnana yoga, moving meditation, and inspirational teachings, with live conscious music, kirtan mantra music, and south Indian vegetarian cuisine as well. 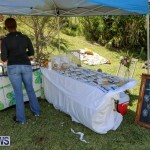 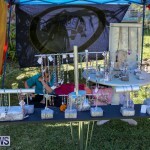 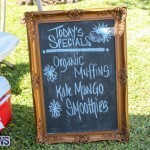 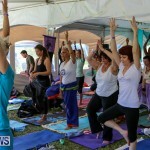 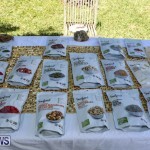 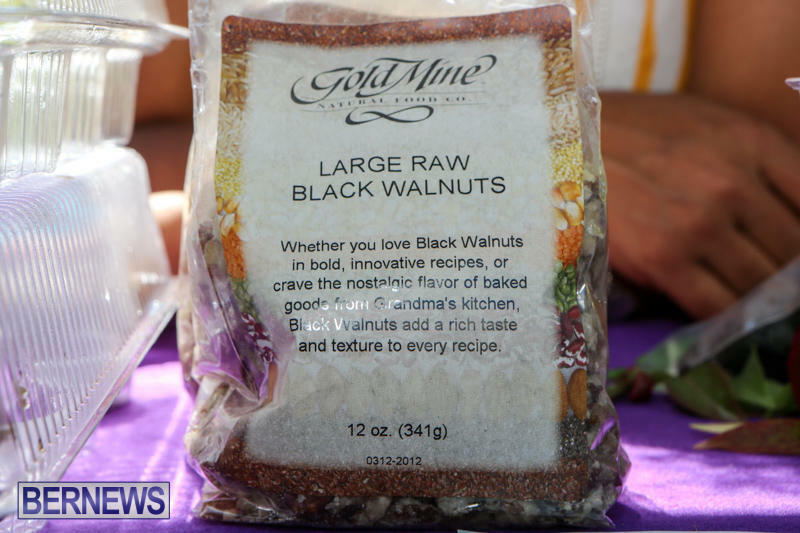 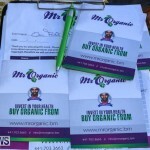 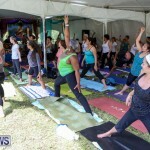 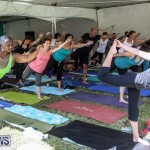 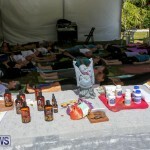 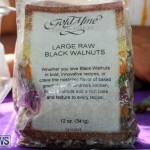 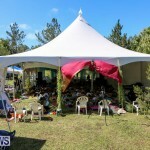 A spokesperson previously said, “Om Fest is sure to be very rewarding weekend, mentally, spiritually and physically. 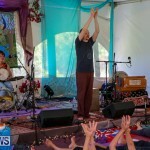 Om Fest will start Friday, May 1 with an evening of kirtan. 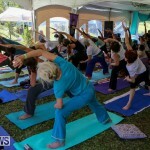 Saturday, May 2 will start at 8.30am with a full day of yoga, enlightening dialogue and fulfilling workshops. 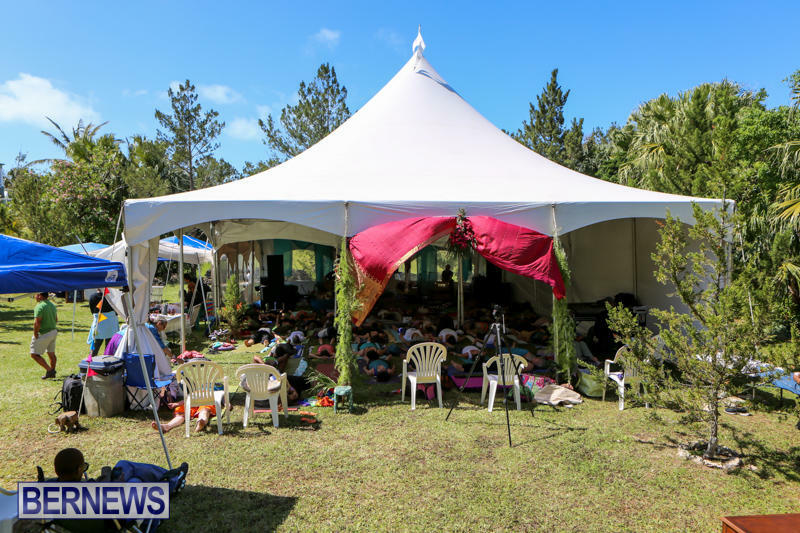 “Saturday evening will bring the sounds of kirtan with Bermuda’s own Michelle Rafferty and her band, followed by Sean Johnson and the Wild Lotus Band, after a South Indian vegetarian dinner, David Newman [Durga Das] and Mira will take the stage. 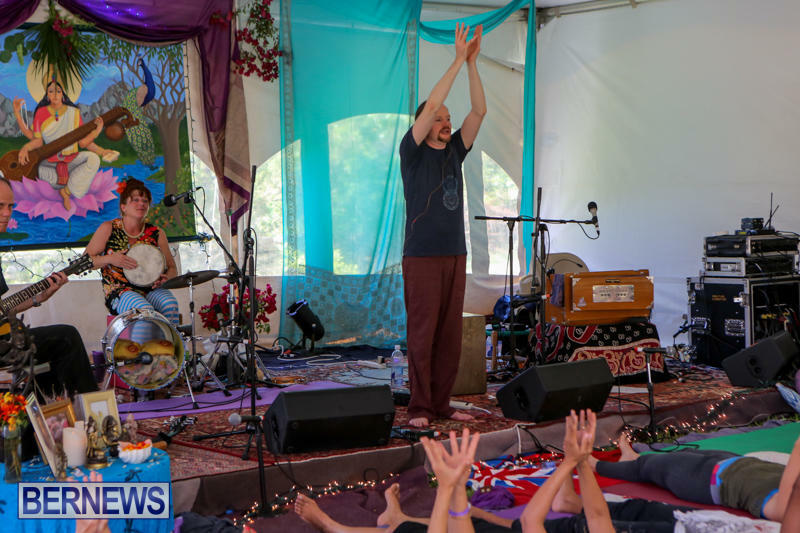 “On Sunday, May 3, the day will start at 7.00am with Kriya Yoga followed by singing meditation with Sean Johnson or Ecstatic Dance with Christina Frith, there will also be two additional sessions of Enlightening Dialogue with David Newman and Bhakti on the Mat with Sean Johnson. 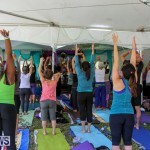 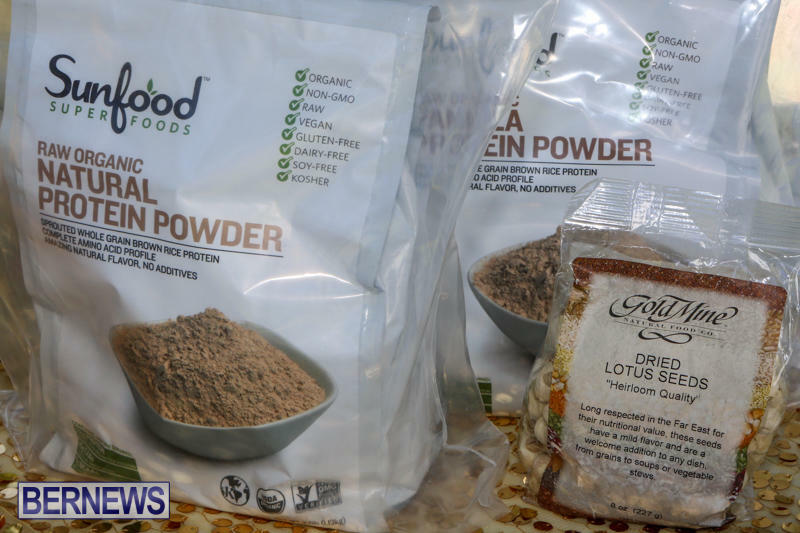 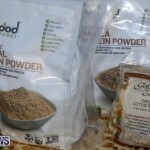 I wish these were advised more – Love Yoga! 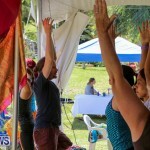 Looks fun, glad we’re having these events.